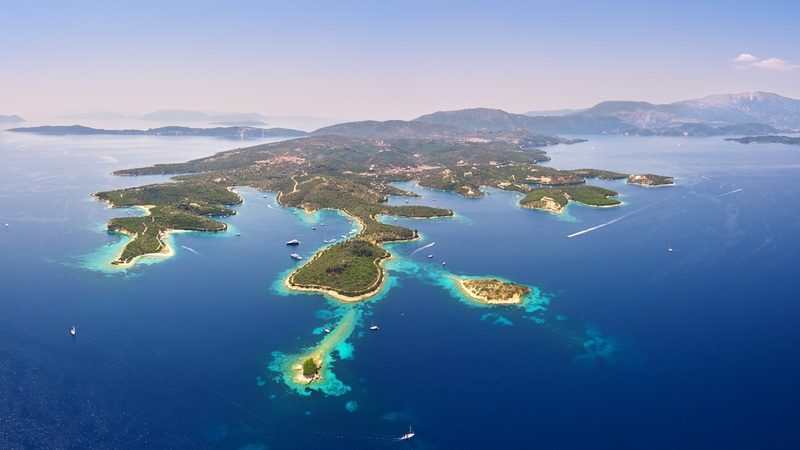 Countless consecutive and beautiful beaches, bays and natural harbours as well as plenty small islands. 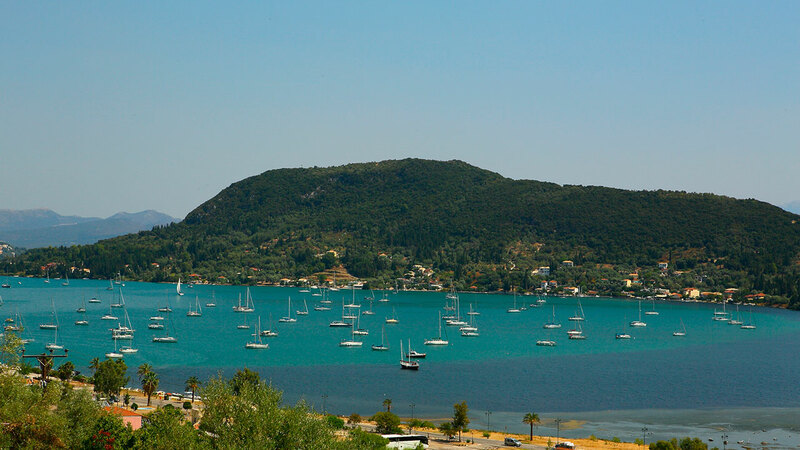 The eastern coast of Lefkada is a place that everyone who comes to the island must visit. The main features of the eastern side of the island are the countless, successive and beautiful beaches with their blue waters, bays, coves and natural harbors. 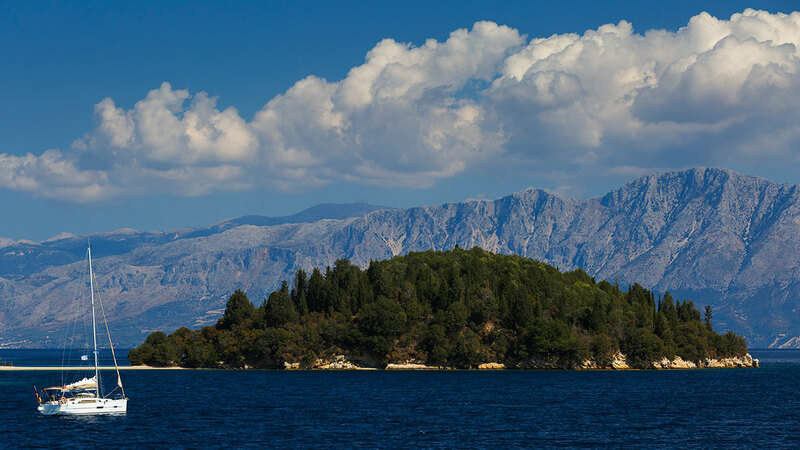 On this side of the island there are many small and bigger islands that give them a regal air from which they get their name: Prigkiponisa. Guests can also visit the villages on this side of the island, one after another, all of which have kept their traditional character and offer many tourist options and warm hospitality. Fish taverns with fresh seafood are definitely something that will surprise you, but will also pleasantly relax you. The route starts from Karyotes, where you can see the salt pans and the remains of the chapel of Agios Panteleimonas, which is located almost in the sea. Then there is the traditional fishing village of Lygia, one of the most important fishing centers of western Greece, Katouna, the small village of Episkopu, Nikiana with its beautiful beach, Perigiali and cosmopolitan Nydri.